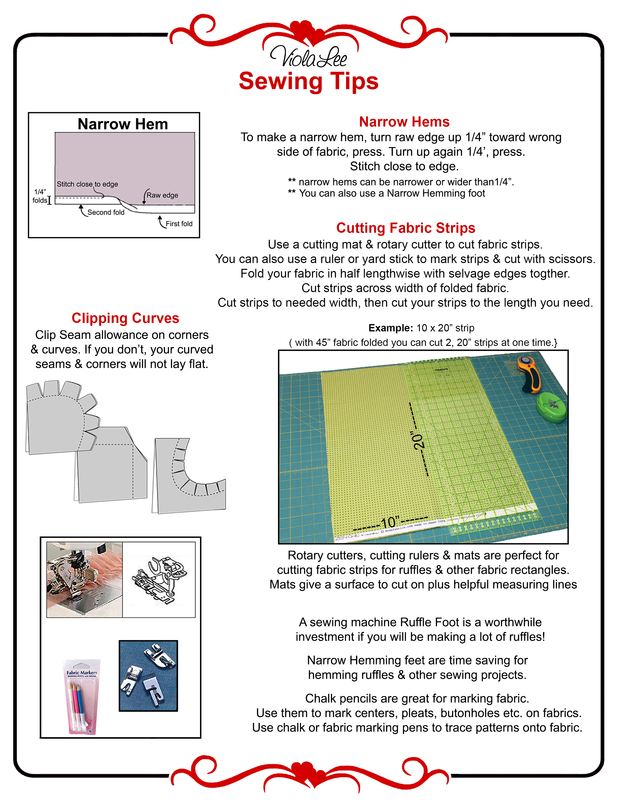 Patterns are all designed with the beginner seamstress in mind! 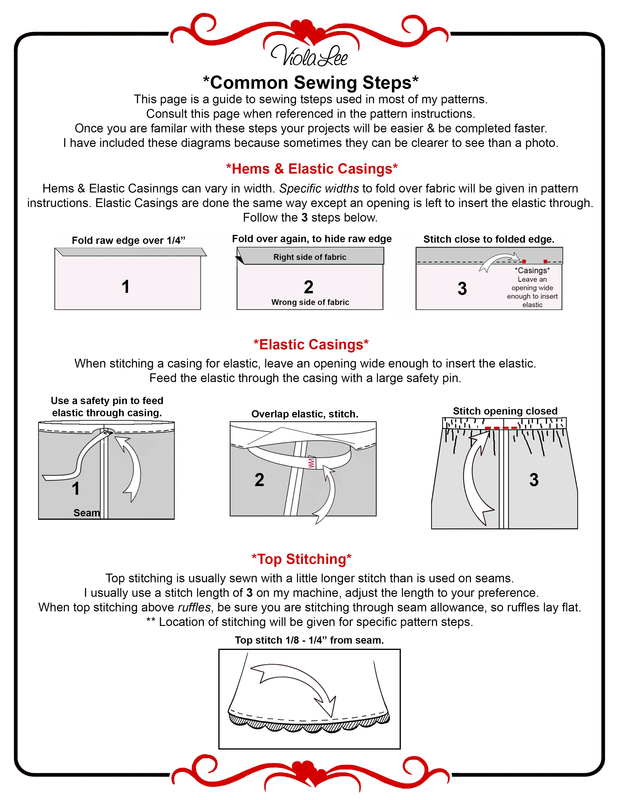 Below are useful sewing tips for techniques used in my patterns. 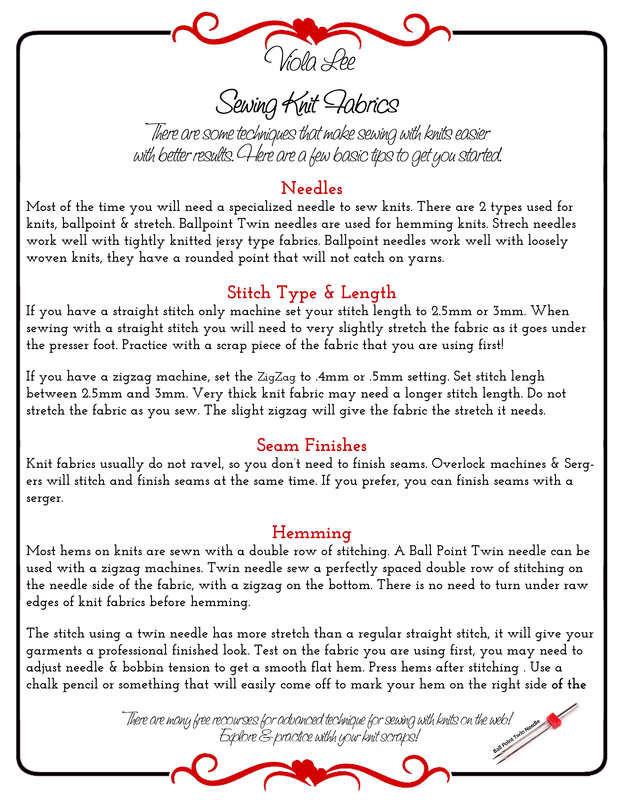 These pages are also included in all my patterns to help make learning to sew as quick & easy as possible! 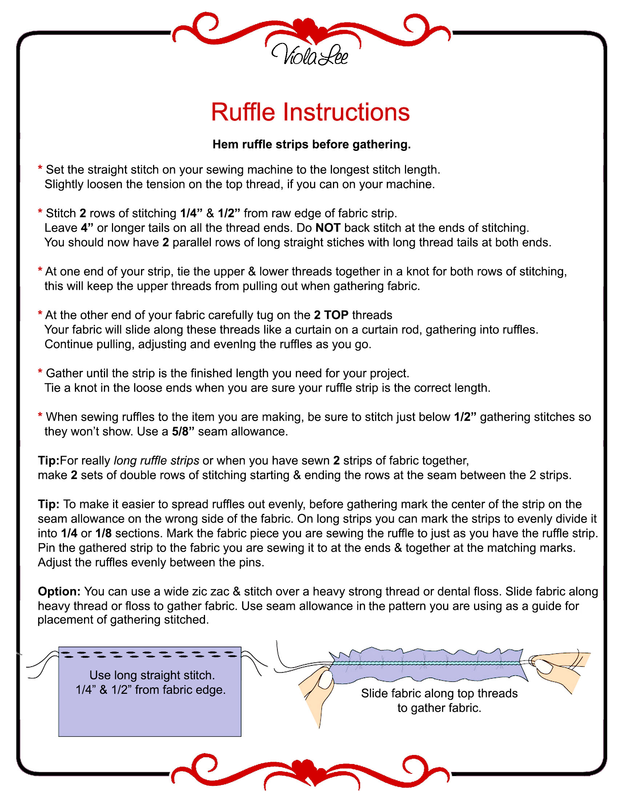 Join our Facebook Group Community to share photos, sewing tips, fabric ideas & more!